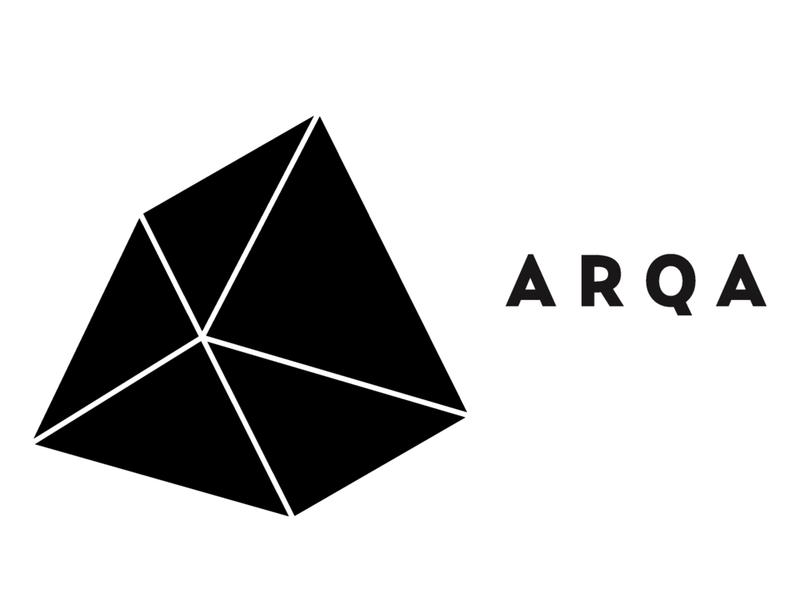 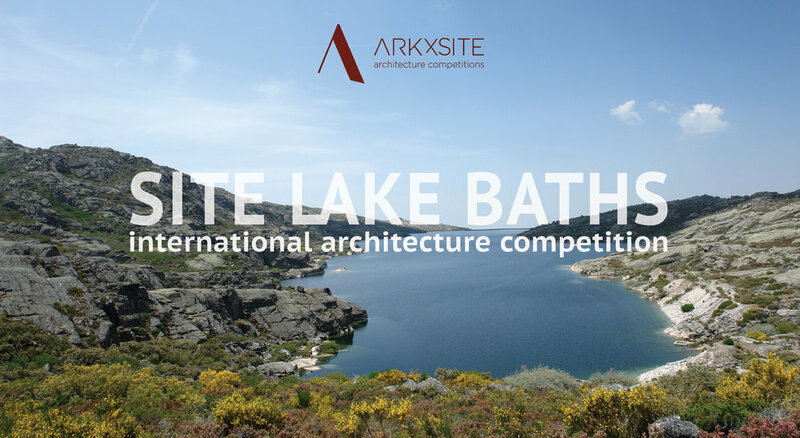 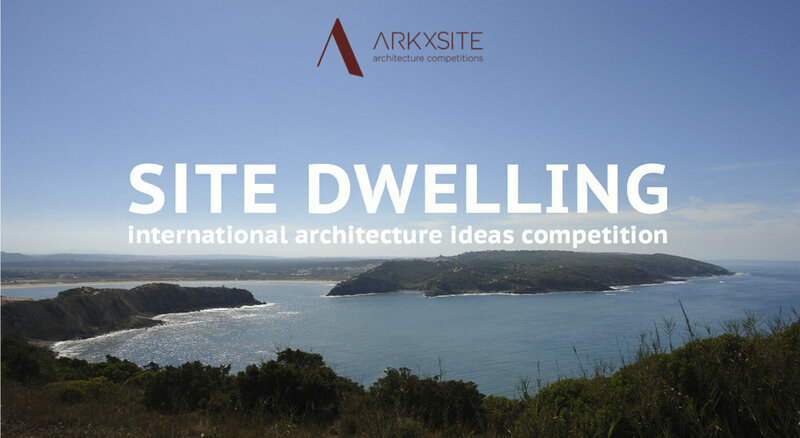 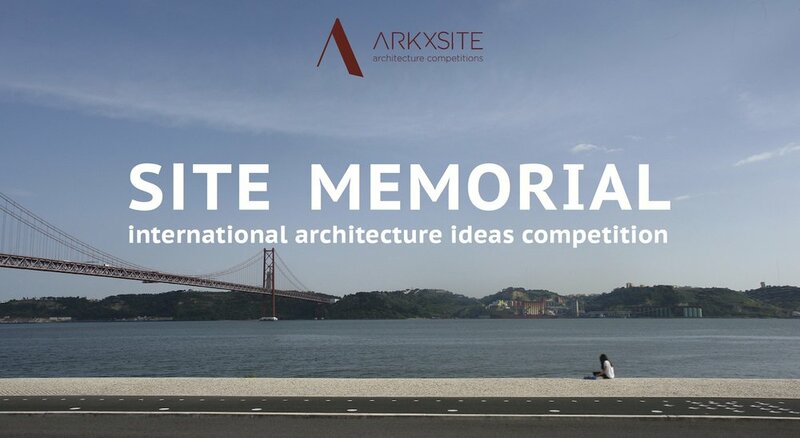 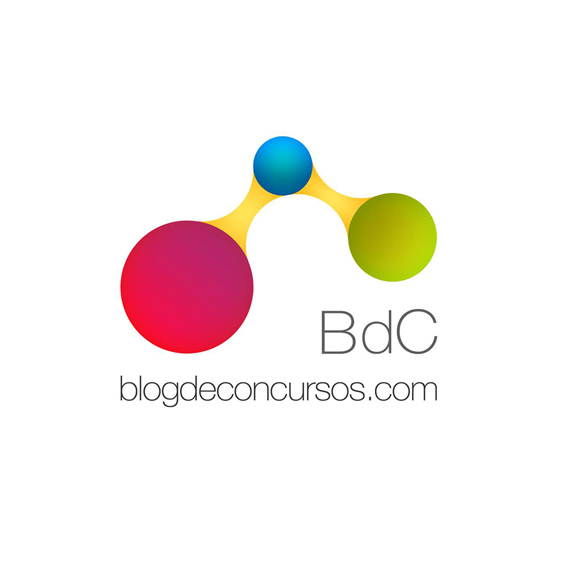 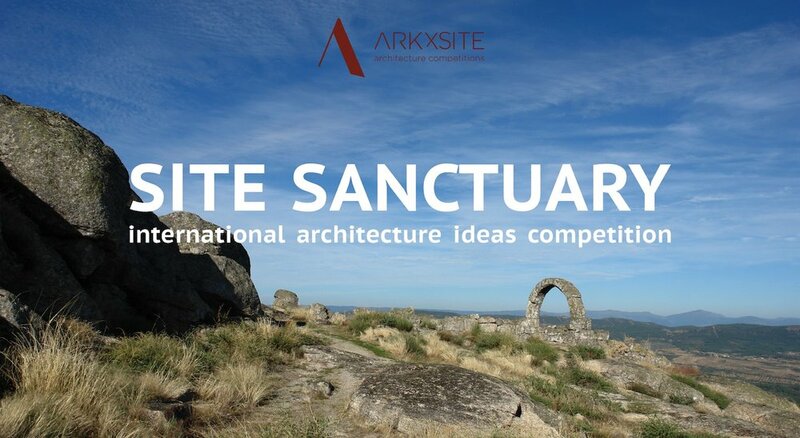 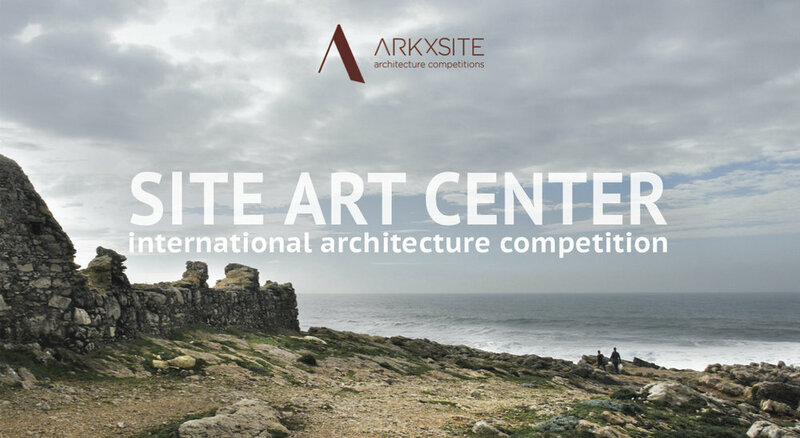 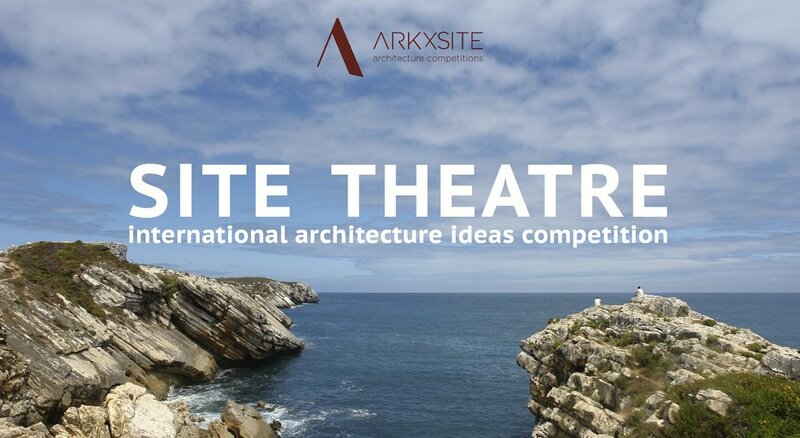 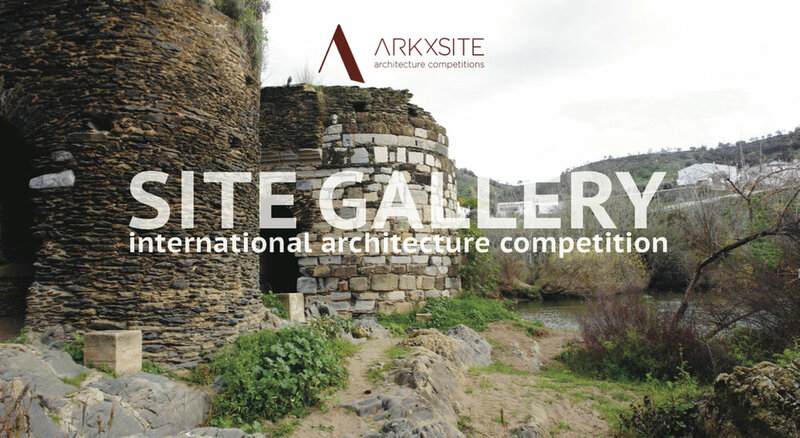 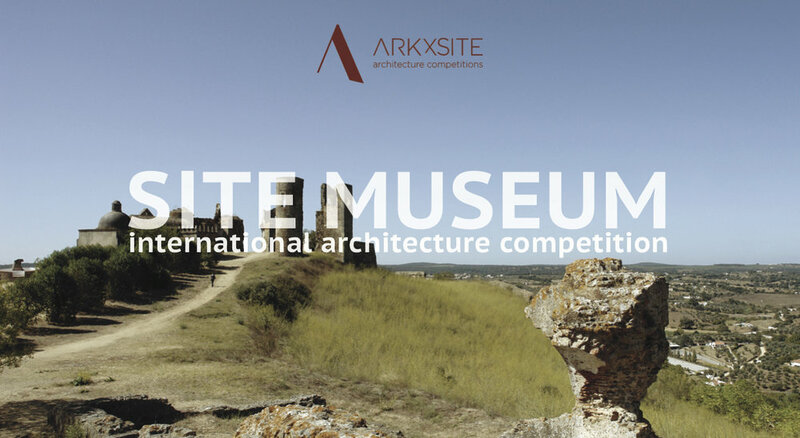 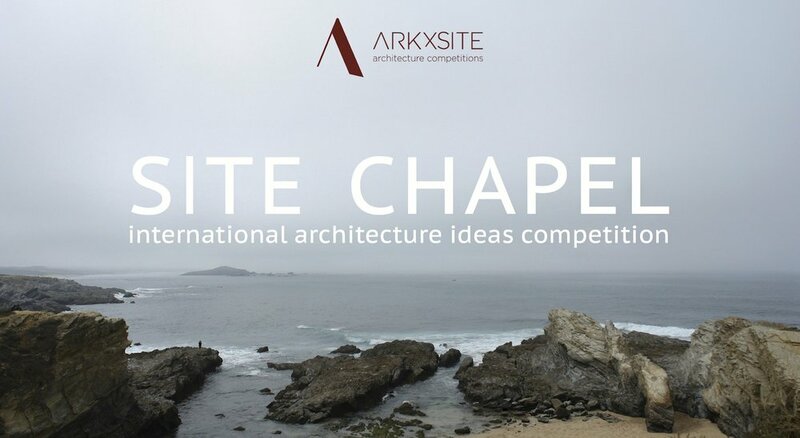 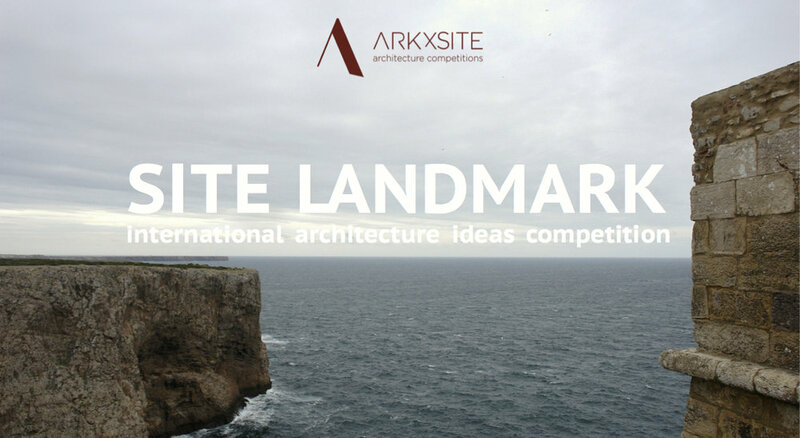 Site Visitor Center _ Thank You, ArchInfo _ Finland For Publishing The Competition! 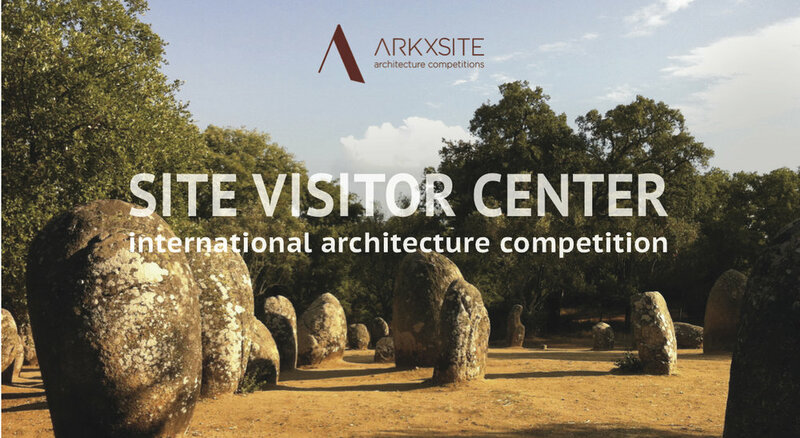 Site Visitor Center _ FAQ PAGE UPDATED! 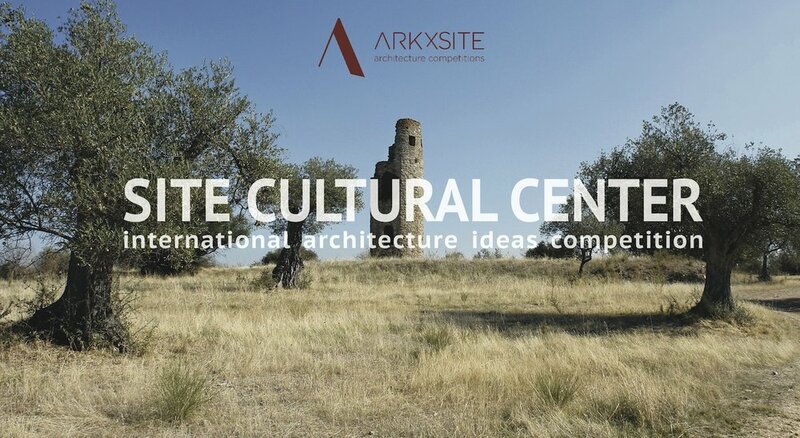 Site Visitor Center _ Thank You, Architektura.info _ Poland For Publishing The Competition!